Tribe of Mentors is a collection of answers to some specific life questions that are designed to help people find clarity as well as make better decisions in their personal lives or in business. 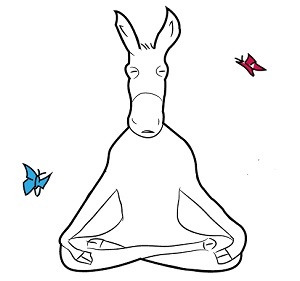 People who love the self-help genre are bound to take to this as a duck to water. Those who are not into the genre might be put-off (or quite pleased) with the diversity or contradictory nature of opinions in this book. I love this book because of the differences of view and opinions in it. The things that some will tell you not to do is what works for others and vice versa. Quite illuminating when you think about it - the fact that nothing is guaranteed and that there is no one road to self-actualisation. 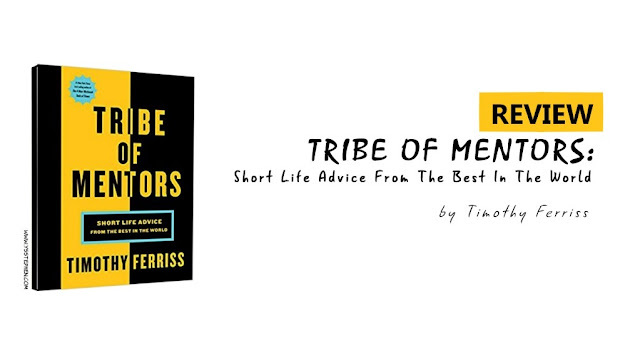 Tribe of Mentors: Short Life Advice from the Best in the World by Timothy Ferriss is available to buy from on all major online bookstores.